The Department of Home Affairs (DHA) has taken new future-fit identification steps by launching an the Automated Biometric Identification System (ABIS). 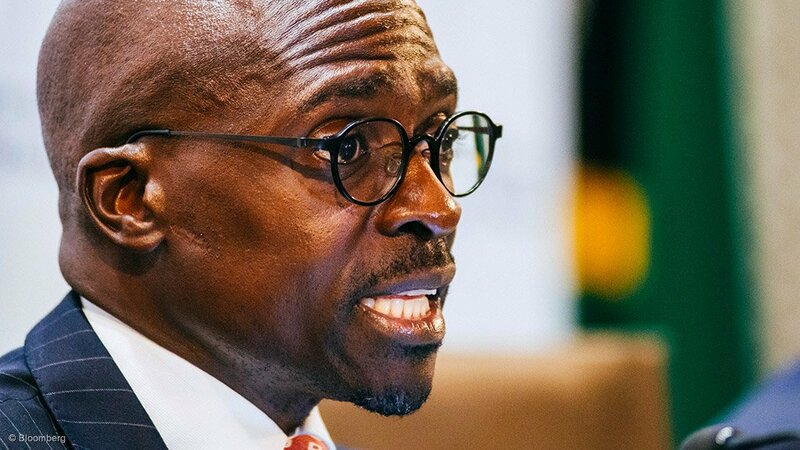 The Minister of Home Affairs Malusi Gigaba on Wednesday, 16 May, confirmed that the launch of ABIS is an important part of the Department’s Modernisation Programme. Gigaba says that ABIS is a modern system that "promises many possibilities in identity management" and advances DHA's Modernisation Programmes and "transformation imperatives". ABIS is an identification and security solution powered by sustainable technology and will offer a single view of citizens across their life cycle and their status changes at various stages. The DHA says it is set to replace the Home Affairs National Identity System (HANIS), which is "manually operated and outdated". Home Affairs is undergoing major upgrades in respect of its identification systems. Gigaba says that the project will be rolled out in phases over a five year period, with implementation involving migration of the current HANIS data. The plan will integrate HANIS and the Automated Fingerprint Identification System (AFIS) into an automated system through ABIS that will identify and verify people through fingerprints, facial recognition and IRIS technology. The ABIS is a fundamental baseline for the broader National Identification System that will consolidate South African and foreign nationals' data into a single base. The DHA says the new modernised and automated system "with re-engineered business processes" will allow for enhanced and safer data in terms of digital processing, storage of photos, fingerprints, signatures, voice recordings, demographic information and scanned supporting documents. ABIS will provide improved security overall and benefit the public and private sector - particularly the tourism industry. Gigaba says the new biometric system will benefit the tourism industry by enabling quicker response times at ports of entry. He also says that the ABIS is especially important in providing data for security, by providing "additional biometric modalities such as iris scan, palm print and infant footprint, over and above what the archaic HANIS used to provide". A future-fit identification and security solution in support of national government’s drive towards modernisation of all departments, for service efficiency. The banks will be able to verify client identity quicker. Tourism will benefit due to quicker response times at ports of entry to capture or verify a traveller’s identity. Improved border control, which should create also a competitive economic environment to attract critical skills, enable growth, increase foreign direct investment, create jobs and fight poverty. "ABIS is a milestone in South Africa’s pathway towards a new digital national identity system," says Gigaba, adding that "This development will go some way to ensure our people thrive in the fourth industrial revolution, as it helps enable empowered citizens, relatively low cost digital government services, trusted documents, enhanced security, less crime, improved investment prospects and prosperity." As part of the capturing of biometrics, the DHA is also set improve access to South Africa, with the roll-out of eVisas, with the pilot phase expected to begin early in 2019.